Breathtaking Ocean & Island Views from Four Porches! We built and furnished our home(1,800 sf) with vacationing families and golfers in mind. Bedding - 1 King, 2 Queen, 1 single. Our recently repainted interior and updated home is located in the architect designed, beach bungalow neighborhood of Veranda Beach on Fripp Island. Enjoy the stunning views of the ocean and inlet from porches overlooking the Cabana Club complex consisting of a oval heated pool, lagoon-style pool, kiddie pool, gift shop, and restaurant/grill all with incredible views of the Atlantic Ocean. Our vacation guests love the convenience. Children and adults enjoy this private three and one-half mile island of unspoiled beaches with wildlife viewing of loggerhead turtles, deer, raccoon, alligators, osprey, heron, egrets, and dolphins. Enjoy the two island golf courses, Tennis courts, four restaurants, marina complex, and gift shops. Just a small town gal that has made real estate her passion! I sell real estate and have purchased, sold, rented many properties. Fripp is my 'home away from home'! There is no place on earth like the SC the year-round great weather, people and pet friendly beaches, dining, fishing, water sports, festivals. Choosing this place as our second home was easy! Its a quick 2 1/2 hours from our permanent home. We can leave as late as 5 pm on Friday and come home late Sunday evening. It was affordable, it overlooks the Atlantic ocean and we love our little slice of heaven! Our home is located on a private island, Fripp. 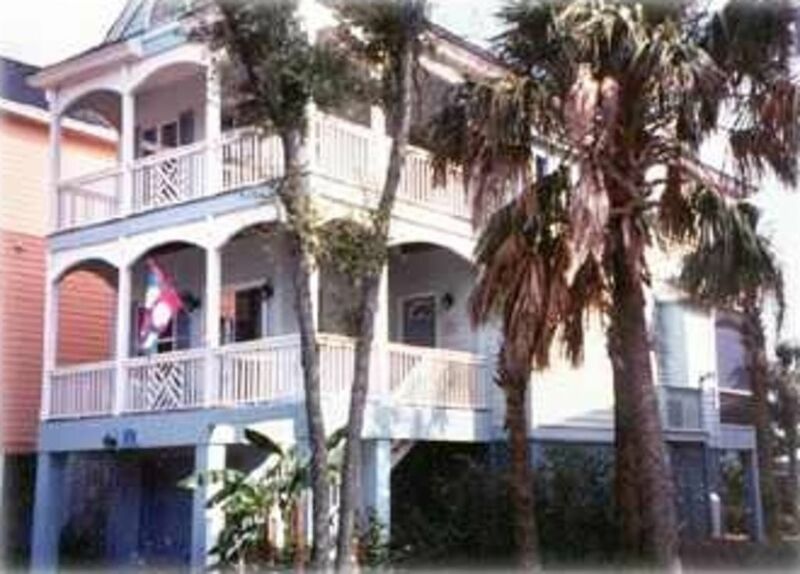 It is quaint, very little traffic, no neon signs, just down-to-earth lowcountry, ocean charm! Our house has one of the largest front yards in Veranda Beach. You can saltwater fish, crab,at the nearby dock in the inlet. kayak, jet ski, cruise the canals, play golf, tennis, and just plain relax to the warm ocean breezes in a Pawleys Island hammock! Digital converter box with 42' Plasma in LR.In wall speakers in LR, MBR and 3 porches. This house was great for me and my small family. There was plenty of space for all of us. We cooked quite a few of our meals at the house, and we found everything we needed in the kitchen. This house is RIGHT around the corner from the Cabana Club, so it is a GREAT location if you have kids who are going to want to swim in the pools. The views from the back porches are beautiful! The owner is wonderful to work with. I highly reccommend this house. Enjoyed our time at Fripp and can’t wait to go back. Home was well equipped and Hank was super easy to work with. Probably needs some updating, but I will definitely stay there next time. Thanks for the nice comments. We are currently in the process of doing some updating to the interior and enhancing the landscaping.